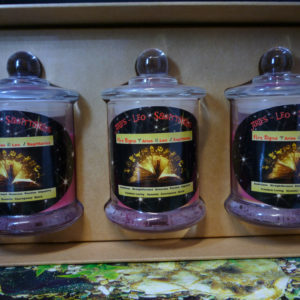 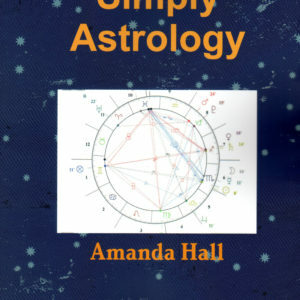 Exciting times ahead as you co create your destiny with Astrology Range Mini Candle. Mini Candle in glass container with lid perfect for any home/work environment. 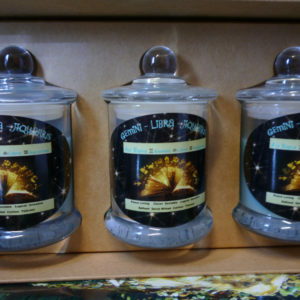 15 hours approx burn time with your home/space smelling and feeling divine how perfect is that. 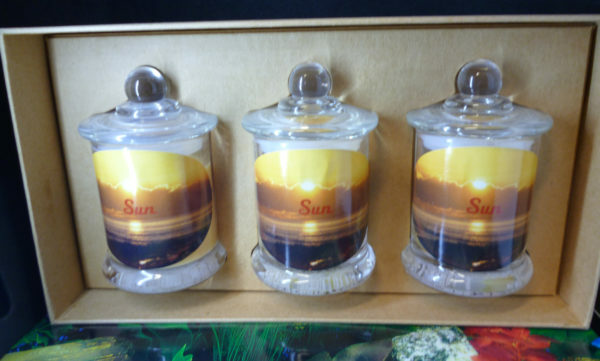 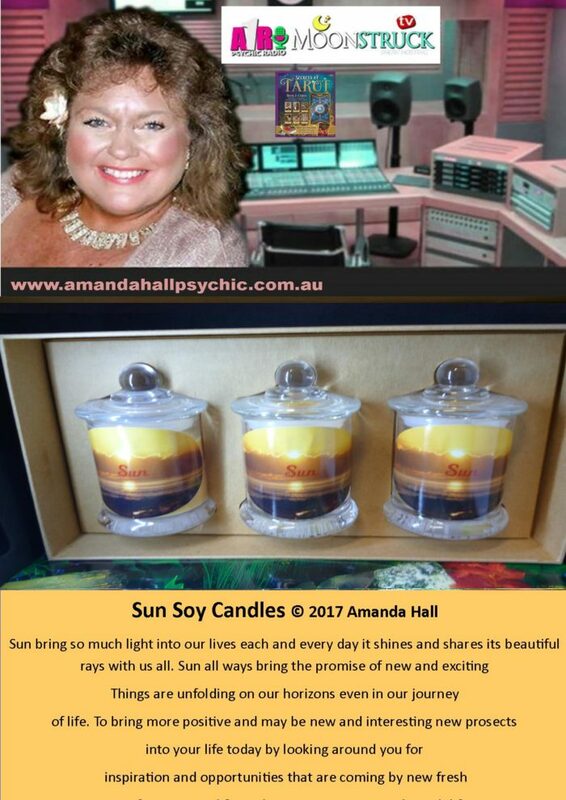 Sun candle is to help us bring new energy to our lives. 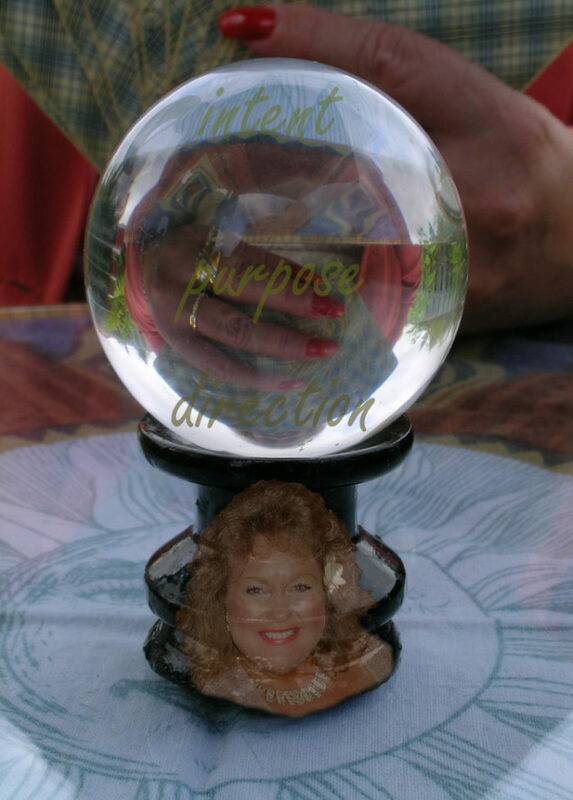 Want to create a new direction? 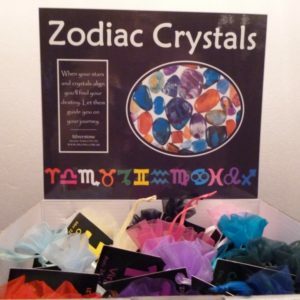 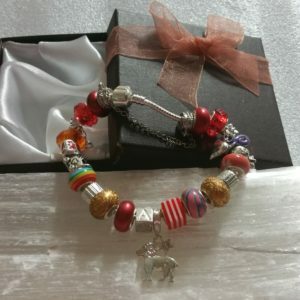 Looking to bring positive energy and light to your life?